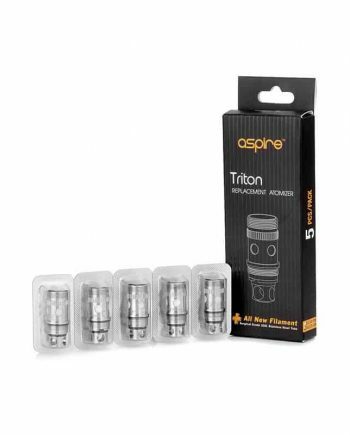 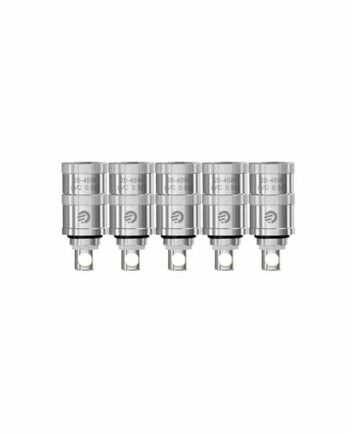 View cart “SMOK TFV4 Tank TF-Q4 Quad Coil Heads | 0.15 ohms (5-pack)” has been added to your cart. 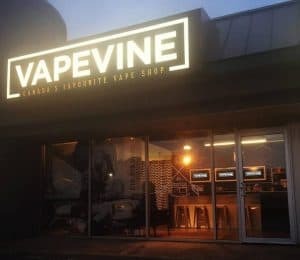 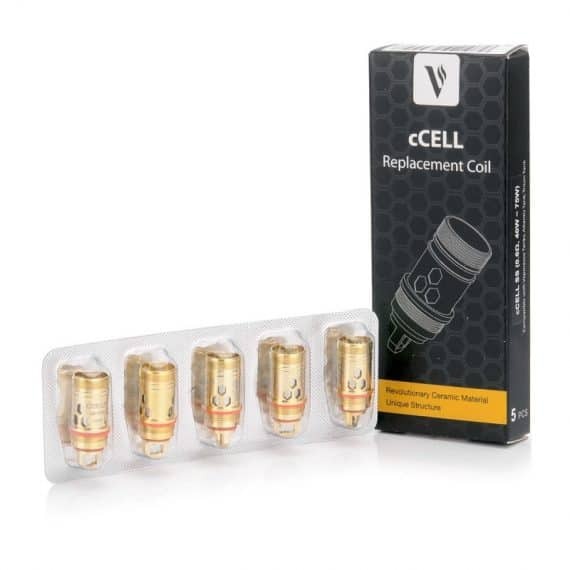 Vaporesso cCell Replacement Coils (0.6 ohms, Stainless Steel) in Canada. 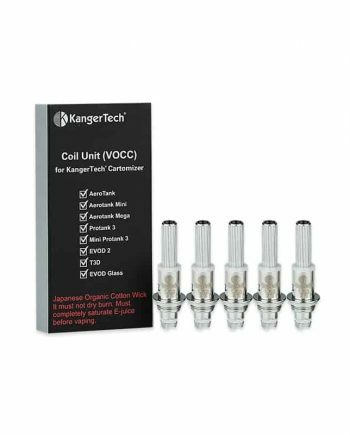 Vaporesso’s patented cCell coils were the world’s first porous ceramic-based coil heads! 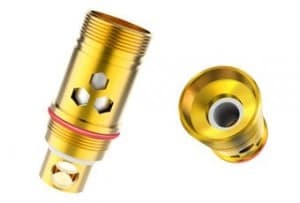 Now, they are offering stainless steel metal wrapped coils for higher wattages. 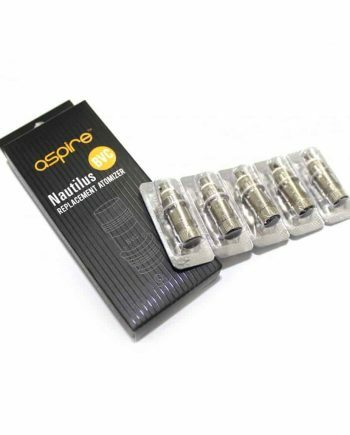 Rated at 0.6Ω, these replacement cCell ceramic-wicked SS316L coil heads are designed to operate at 40W-75W.